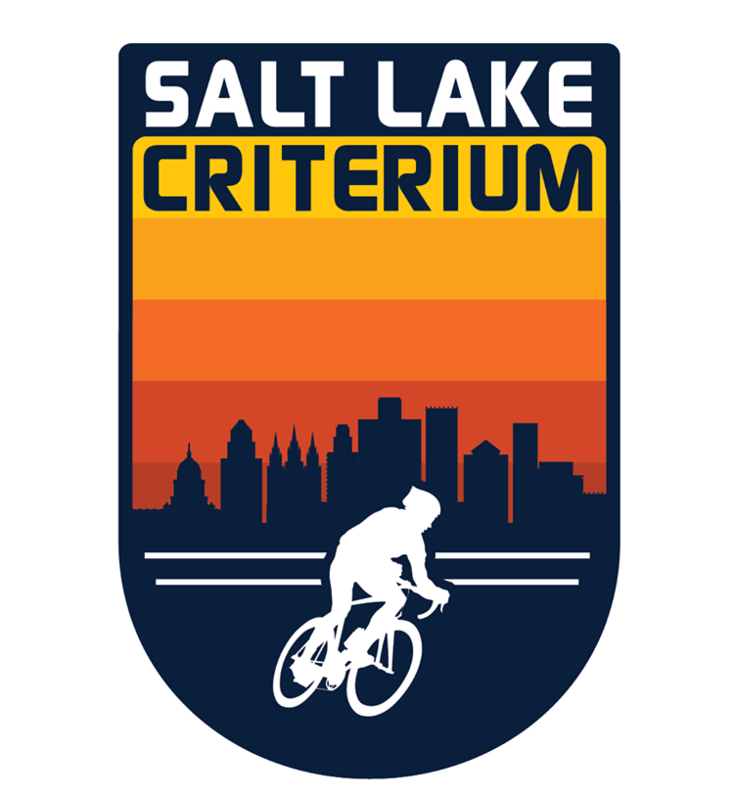 Salt Lake City, Utah (December 17, 2018) The SLCrit Organizing Committee is pleased to announce its inaugural race, The Salt Lake Criterium, to be held on July 20, 2019. The event, which will include amateur and professional fields, is on the USA CRITS Series national calendar and will be held under a USA Cycling permit. “Our state is no stranger to professional racing with the long-running Larry H. Miller Tour of Utah. As the Tour of Utah is an international UCI race inviting World Tour teams, we believe the Salt Lake Criterium is a great opportunity to bring domestic pros for this exciting short-course, NASCAR-style, event to our community,” said the race director, Eric Gardiner. The Salt Lake Criterium will be the 6th race on the 2019 USA CRITS Series calendar and expects to attract top pro teams from the women’s and men’s fields. Utah racer, Tiffany Pezzulo, who won the overall USA CRITS series in 2015 and 2017, is a proponent to bringing this series to Salt Lake City. The Sponsor list, to-date, includes Visit Salt Lake, DNACycling, Cotton Sox Photography, and Peak Fasteners Construction Supply. The race will take place at The Gateway, an open retail, office, and residential space in downtown Salt Lake City. The all-day event will take place to benefit the Utah Food Bank. For over 110 years, Utah Food Bank has stayed true to our objective of serving those in need throughout our state. We work tirelessly with community partners and volunteers to continue making an impact and fulfilling our mission of Fighting Hunger Statewide.